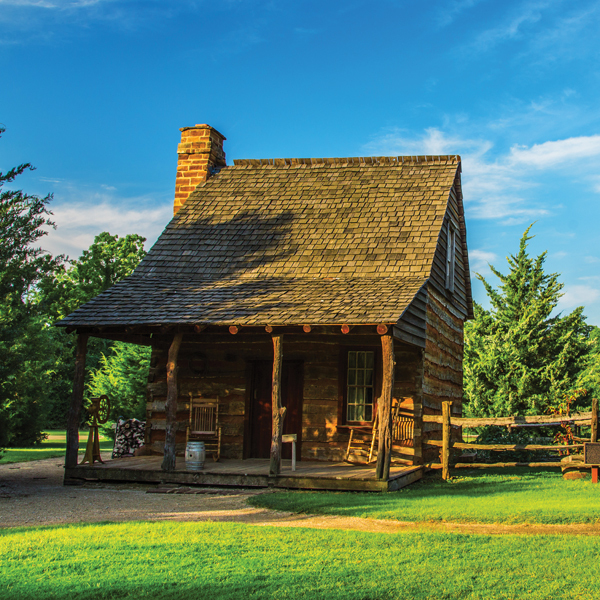 Get back to nature and explore the outdoors in Farmers Branch. 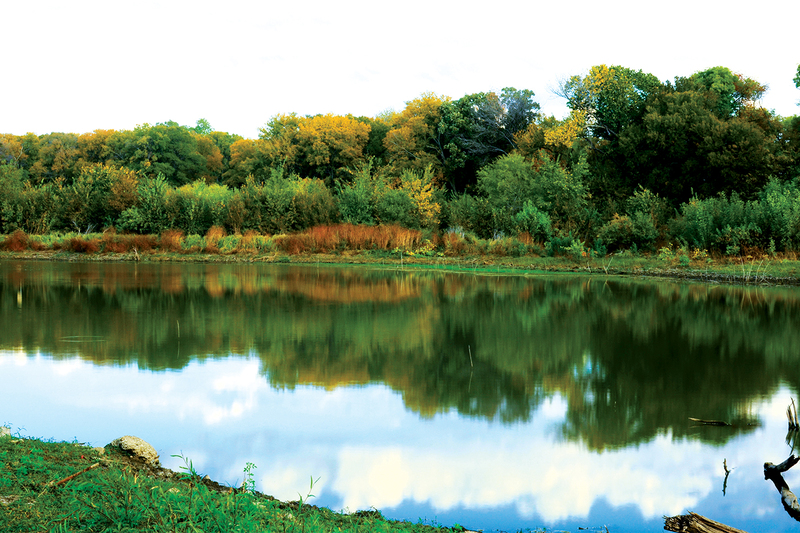 Discover the John F. Burke Nature Preserve, and explore the unique ecosystem of upland forests and wetlands along the Elm Fork of the Trinity River in the heart of the urban Metroplex. 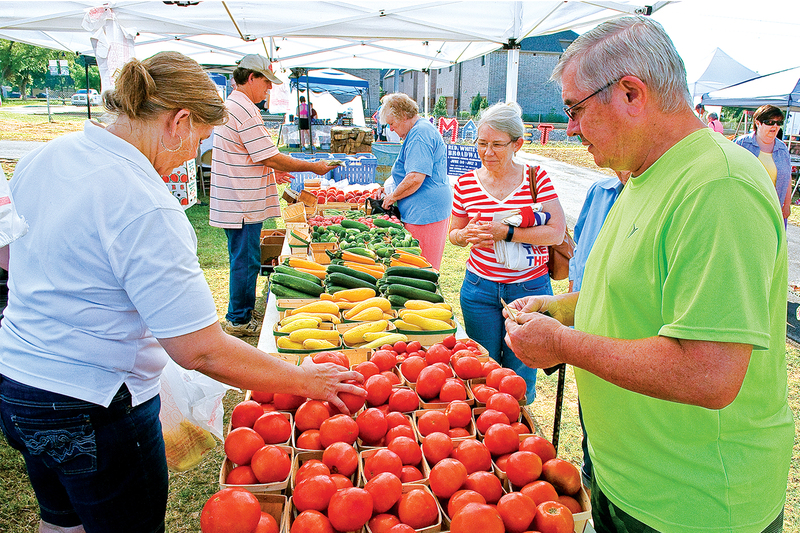 From our living history museum, to our 28 parks, to our local Farmers Market, Farmers Branch is the perfect place to escape the concrete jungle of the city and get back to nature.